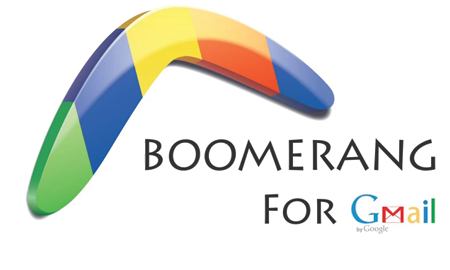 Boomerang for Gmail™ is a Google Chrome extension which manages scheduling of mail timing and also helps in setting mail reminder. 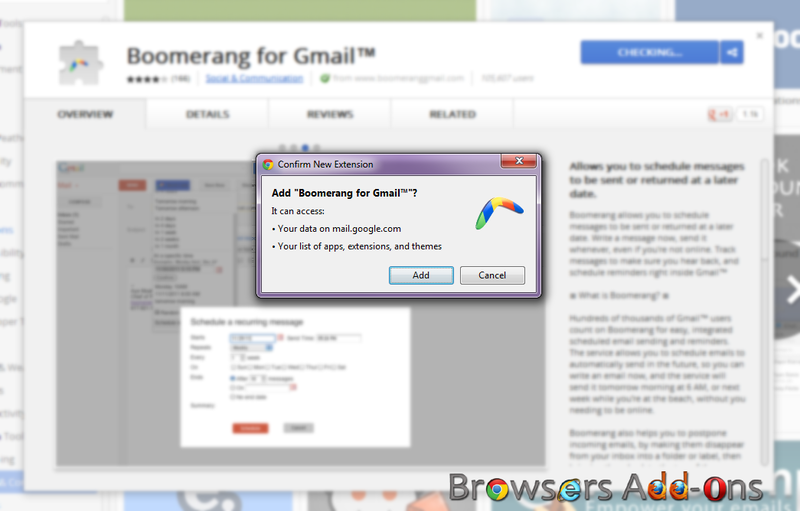 Boomerang for Gmail™ also helps you to keep you inbox clean by sending unwanted mails from you inbox into a folder or label, and then popping up the list at specified time. The bad thing about this extension is that it is not totally free. You need to pay for unlimited service. 1. 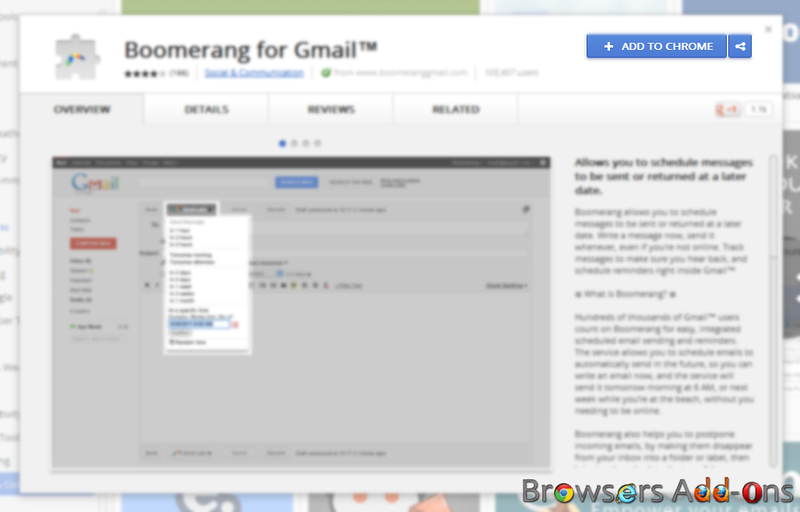 Go to Boomerang for Gmail™ webstore page, or simply click on the above download link and click on “ADD TO CHROME“. 2. Google Chrome ask user permission for installing the extension on the chrome. 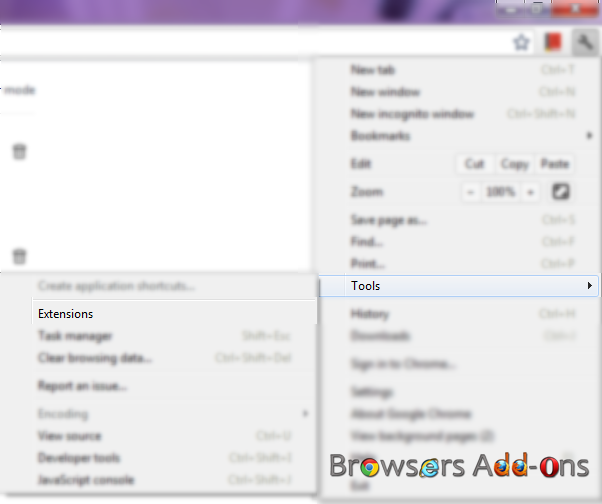 Click “Add” to continue installing the extension or “Cancel” to abort installation. 3. After successful installation, a message pops up at right upper corner confirming the same. 1. Now, it’s simple, just normally login in Gmail via Chrome browser. Now, you can see new “Send Later” button with Boomerang icon. 2. Click on send later to explore more option for scheduling the mail timings. 2. Now, un-tick the Boomerang for Gmail™ to temporarily disable the extension. Click on the dustbin icon to remove the extension from Google Chrome. Next story Check you spells and grammer on web browser with Ginger, a Chrome extension. Previous story Read related news stories of the highlighted text using In The New addon for Mozilla Firefox.